Love guacamole? Me, too! Here is an easy, but tasty dish you can whip in about 10 minutes. 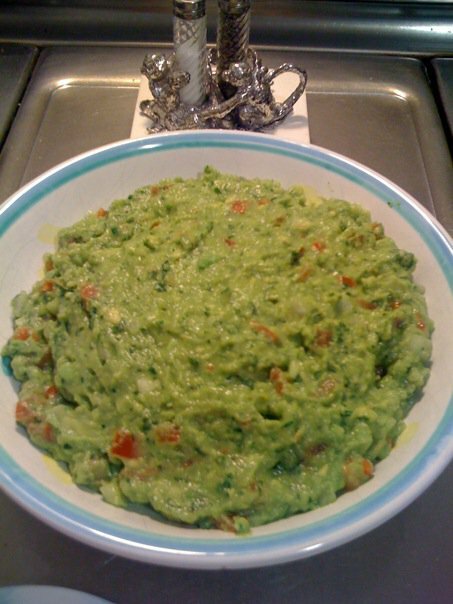 In a medium bowl, mix together the avocados, lime juice and salt – mash well. Add in the onion, cilantro, tomatoes, garlic and cayenne pepper. Best to refrigerate for 1 hour, but can be served immediately. Use Hass avocados, the brown, wrinkly kind, for guacamole. They’re especially rich & creamy. Buy avocadoes that are slightly soft, but not squishy. Ripen in a paper bag with a banana or an apple at room temperature. 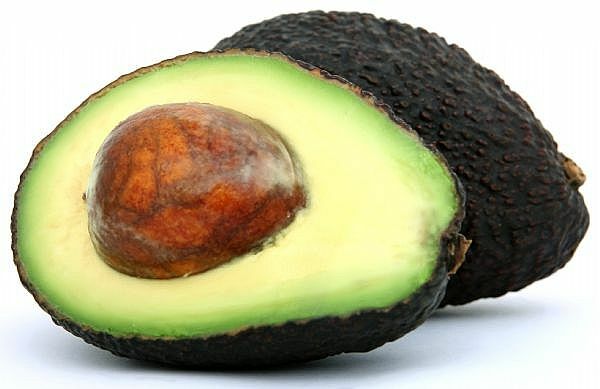 Store ripe avocados in the fridge for 2 or 3 days. This entry was posted in Appetizers, Recipes, Tips & Tricks, Vegetarian and tagged avocados, cilantro, garlic, guacamole, lime juice, onions, tomatoes. Bookmark the permalink.